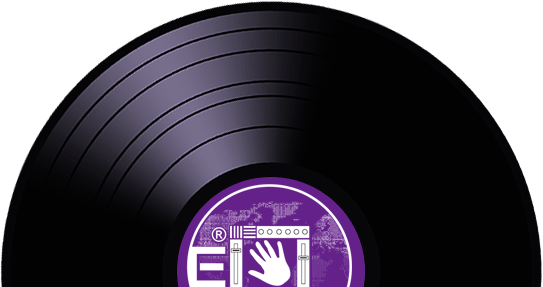 We come from Italy and release new Deep/House/Techno and other types of electronic dance music. Always trying not to follow any current trends, but creating timeless tracks that have a very personal touch of the artist. 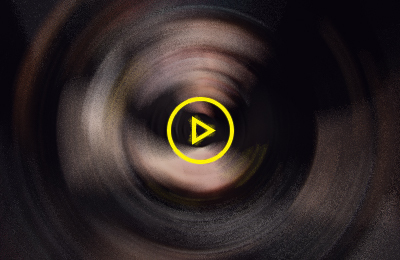 Specialist Deep Melodic House & Techno. 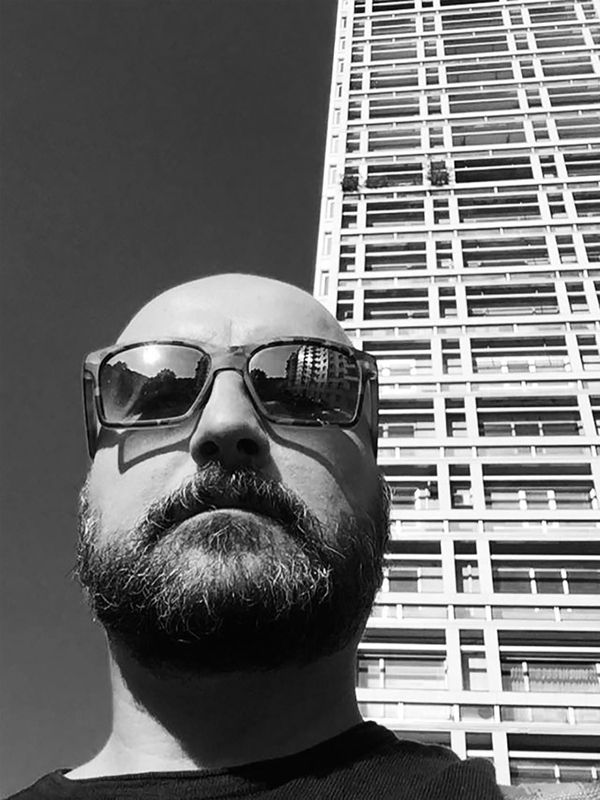 He is a Producer, Engineer, Songwriter, Music Techno Lecturer., He has been a DJ for 24 years, with his career beginning in the first half of the nineties. In 1992 he had his first experience on radio national broadcasting station to promote image and development of Sicily and Piedmont. Niko Favata never forgets new music trends and “house music” style. Thanks to his talent, amazing hit and his remarkable and personal way of living the console, he realizes amazing livesets making the audience go crazy with his performance. 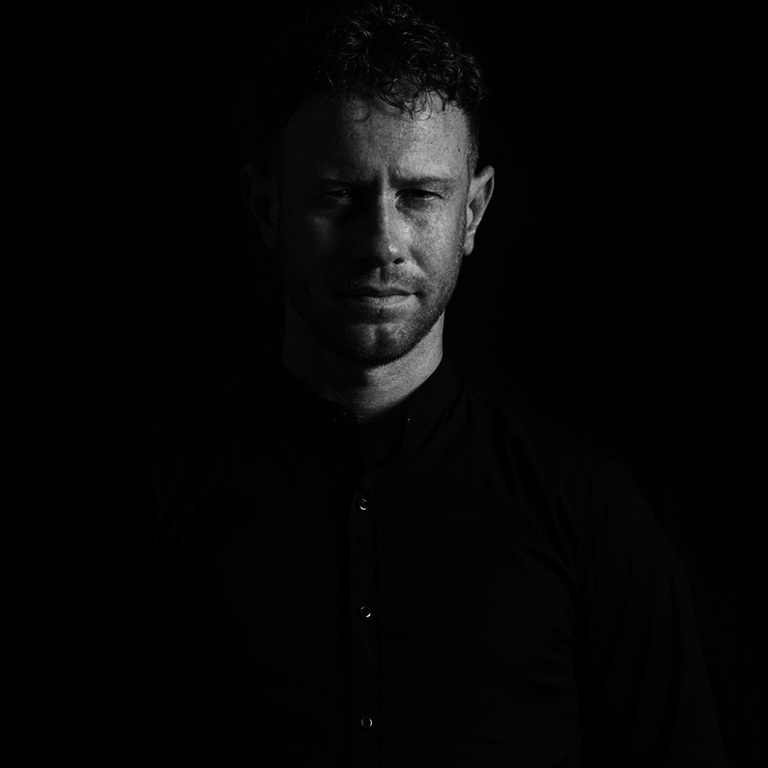 His collaborations with national and international artists helped him create many projects, so that he currently works with several clubs in Italy and in the rest of Europe and shares the console with national and international Guest DJs. 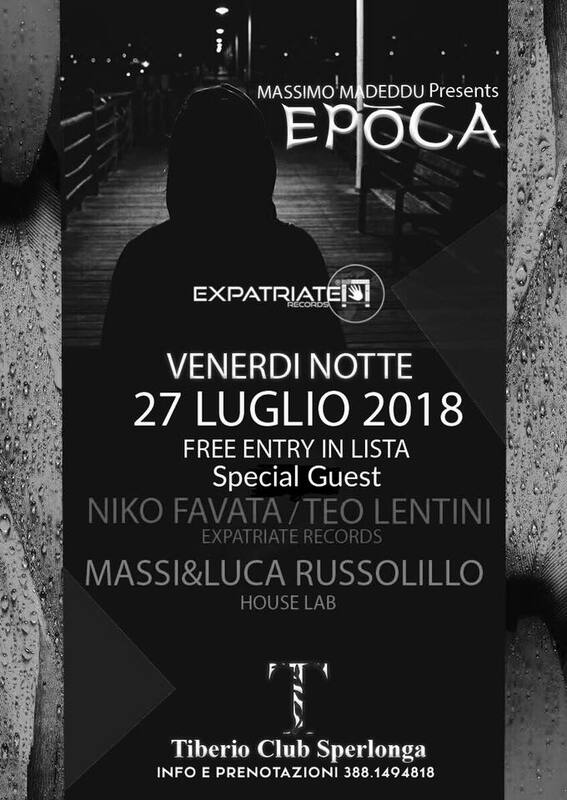 Niko Favata creator and owner of the label in 2013 Expatriate Records where he obtained great results in the best clubs and festivals in the world, all the leading Artists / DJs of world fame have supported Expatriate Records with the sound Underground. 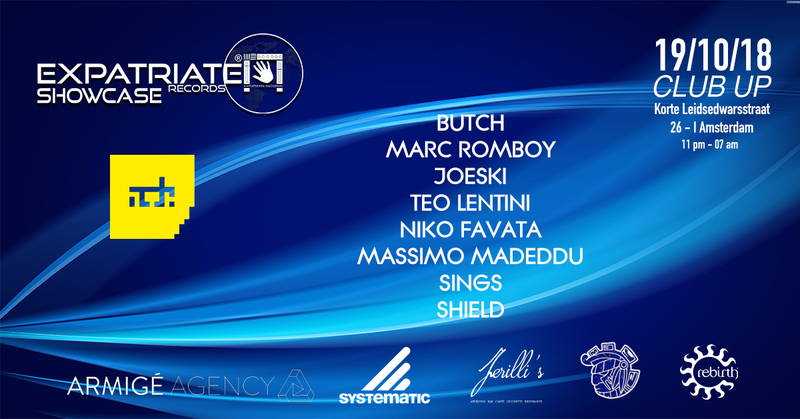 Spinning Undeground House Music records since 1989, Teo during 1991 is playing at Studio 2 (Torino) togheter with Latin Superb Posse Crew. He had collaborations with almost all Torino best Clubs (Hennesy, Banus disco, Barcode, Lucignolo, Kogin’s, Big Club, Palace, Charleston, Cafè del Progresso, Ego club, La Gare,The Beach Club, Jam disco e Meno2 ai Murazzi del Po, Berbeda e Ab+Clubbing, Diamond club, BOILER CLUB nel progetto Holy Room) and in these italians Clubs (Evita a Cuneo, Freni & Frizioni a Roma, Il Muretto a Jesolo, Makkaroni a Riccione, Pascià a Riccione, Wish club after hour a Riccione, Le Cinema a Milano, Milù ad Ivrea, Bier Garten Palermo, Bambù a Mantova). 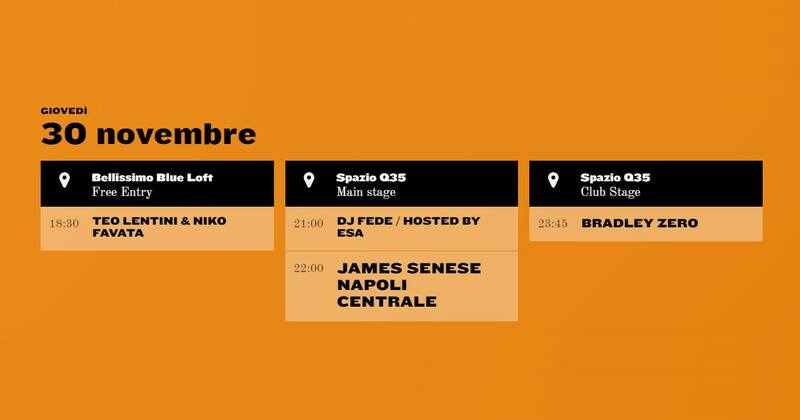 Was resident Dj during season 2014/15 at Ex Forno Mambo Museum Bologna, 2007/2008 Baida Club Noli, 2011/15 One Apple Torino. During 2008 was official dj aftershow Vasco Rossi events. 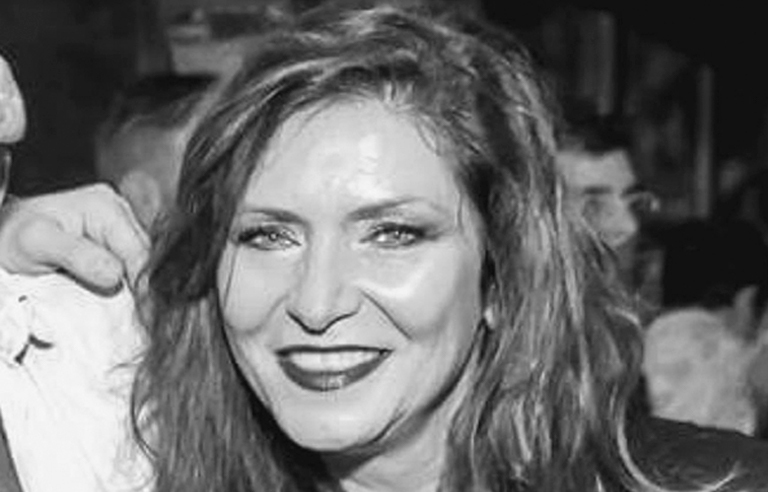 In 2009 was selected as official World Sky CUP Dj and in 2011 worked for FIAT car brand at the National Automotive Museum (Torino).  From 2010 till 2015 his weekly podcast aired on Radio Party Groove and Radio 105(indaKlubb). Artistic Director and dj during official after show during Torino Film Festival 2009/2013. He worked in a lot of international clubs (SKALINO CLUB – ATENE, TERRAZZA PRIVATA SAGRADA FAMILIA – BARCELLONA, SALA APOLO – BARCELLONA, REX Club – PARIGI). 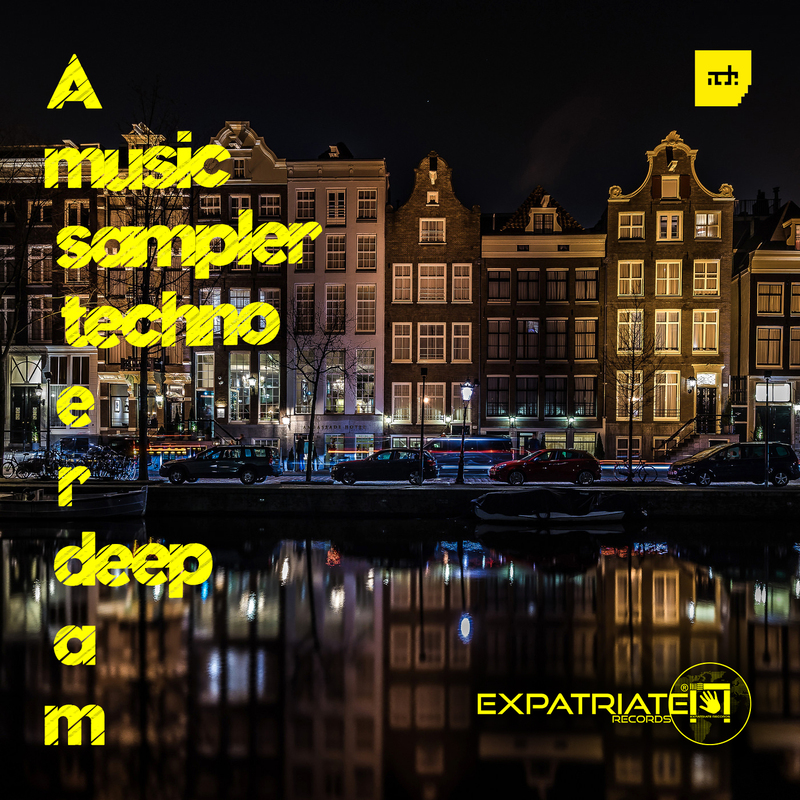 From 2010 starts also to produce House & Deep Music with Irma Records and Expatriate Records. 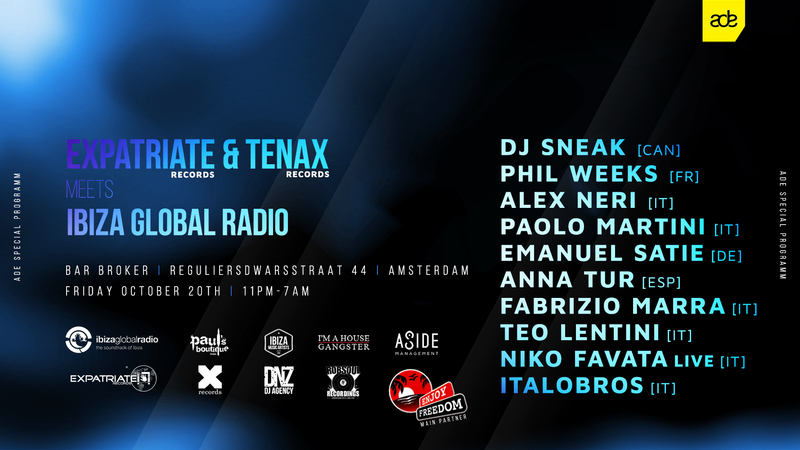 In 2016 / 2017 goes to Amsterdam Dance Event with Expatriate Records. Nowadays his music set it’s a mix of TechHouse with deep black ’70 influences and electrofunk, giving him a real blast for all DanceFloors. Teo was born 45 years ago in Turin, where he began playing in the late ’80s at the legendary club Studio 2, following the erliest sounds of “house music”. Andrea Vailati Canta (1982) – aka SINGS – has been passionate about music since he was a child.Learning to play vinyl’s at the age of 14, he soon became tired of performing other people’s work and decided to take the first steps to build his recording studio, and move towards music production in his early 20’s.In 2000, his style has moved closer to electronic music, in particular Tech-House and Deep-House, with a niche sound research that has allowed his work to be more unique in the deepest of resonance.As time passes, he has started producing tracks with a heavy influence of culturally diverse instruments from different ethnicities all over the world. These are the sounds that best represent him and his soul – he loves the energy they issue and the culture from which they originate.Currently, he is involved in the production of his first ep as independent musician, his track Aunt Joan has already been finalized and will debut in 2018, and with the project Kenöpsia, a collaboration born in 2016 with his friend and colleague Stefano Prezioso. 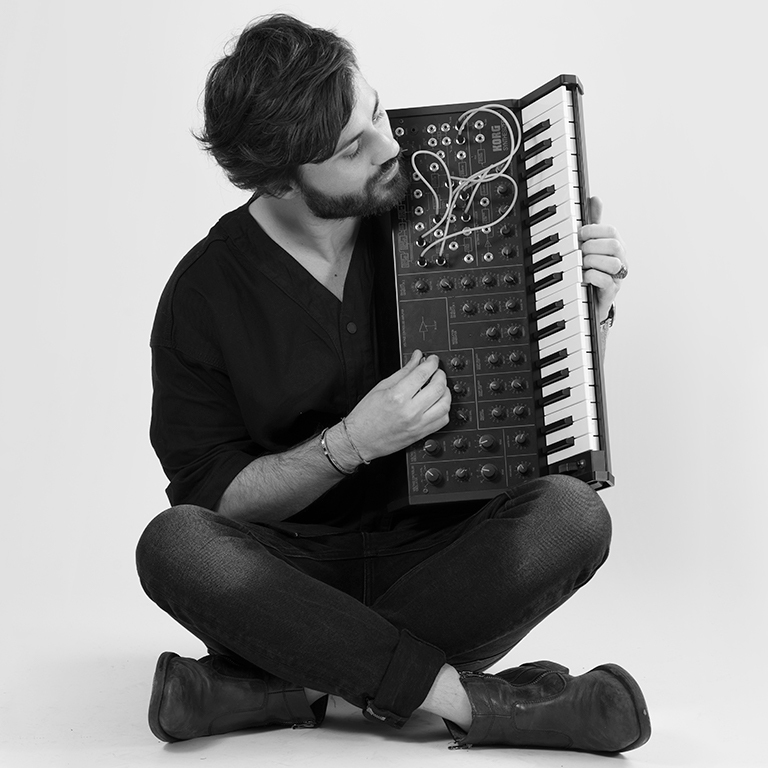 In November 2018, the duo is set to play during FLASHBACK, the most contemporary modern and ancient art fair in Torino, on the occasion of Movement Torino Music Festival and Club To Club Torino Festival.During his career, SINGS has played in clubs all over Northern Italy – Nice Price, Magazzini Generali, Lime Light, Vice, Punto Zero and Vero Amore Cafè, just to name a few. He has also been the protagonist of important music festivals such as the Street Parade in Milan and the Sun Up in Crema. 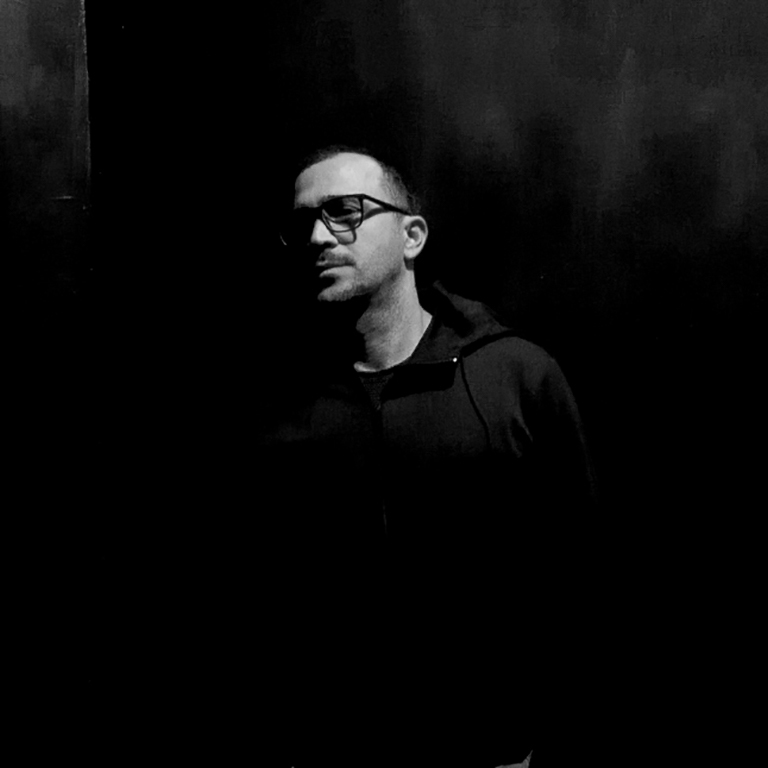 Massimo Madeddu, Italian DJ and Producer. Creator of strong and exciting sound, his music is a trip that is lost in different musical genres. 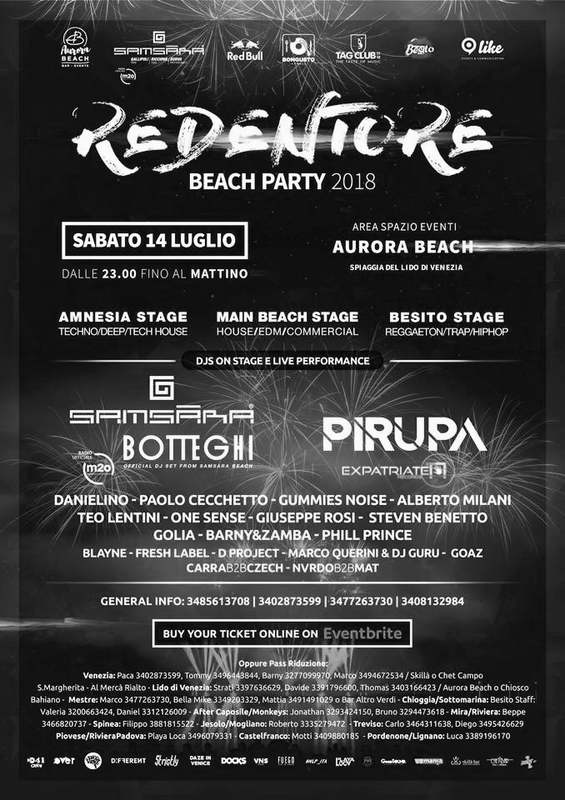 Since 2010, Founder, Art Director and Dj Resident of the Tiberio Club Sperlonga, true epicenter of entertainment in central Italy, with animated parties by djset, artists, show professionals of the international scene. He works a lot in the recording studio and his productions are appreciated all over the world, especially after the excellent success of his first Album "A Destiny". He played in underground and alternative party around the world: Italy, Mexico, England, Spain, France, Holland. Loves fashion and travel.